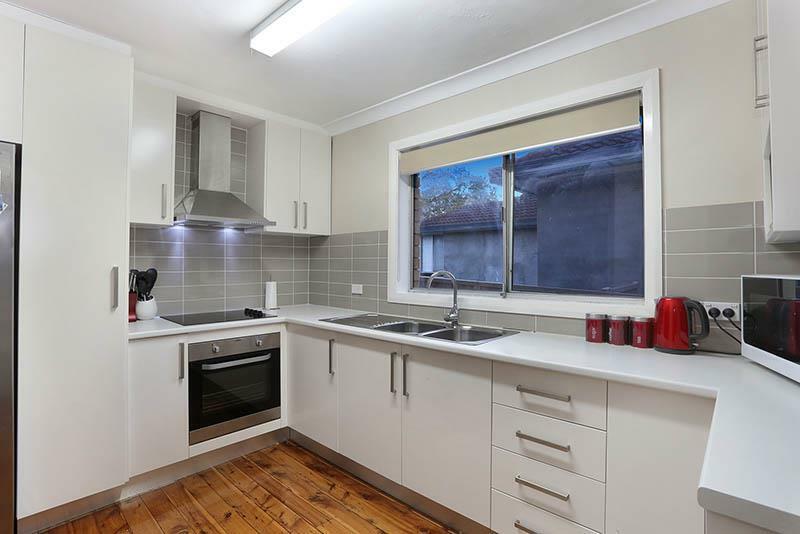 Located in one of Georges Hall's finest streets, This renovated 3 bedroom family home offers peaceful living in a great cul de sac location. 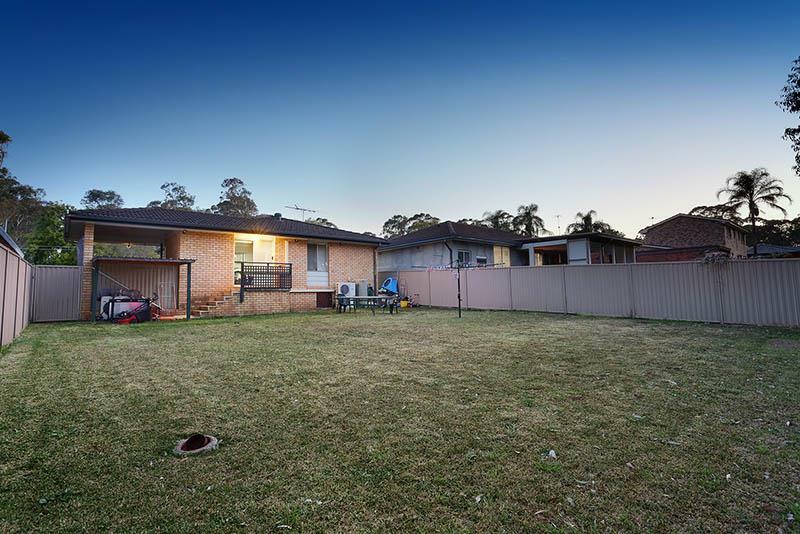 Sitting on a perfect 556 sqm block with 15.3 m frontage this is the perfect property for a home buyer or a developer looking to build a duplex (S.T.C.A). 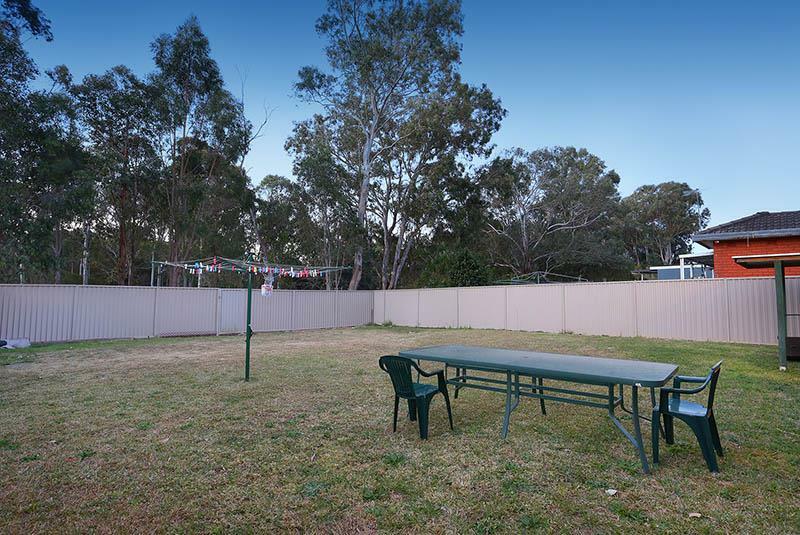 The extra large back yard makes it a treat for all entertainers or open the gate and enjoy the serenity of the reserve right at your back fence. 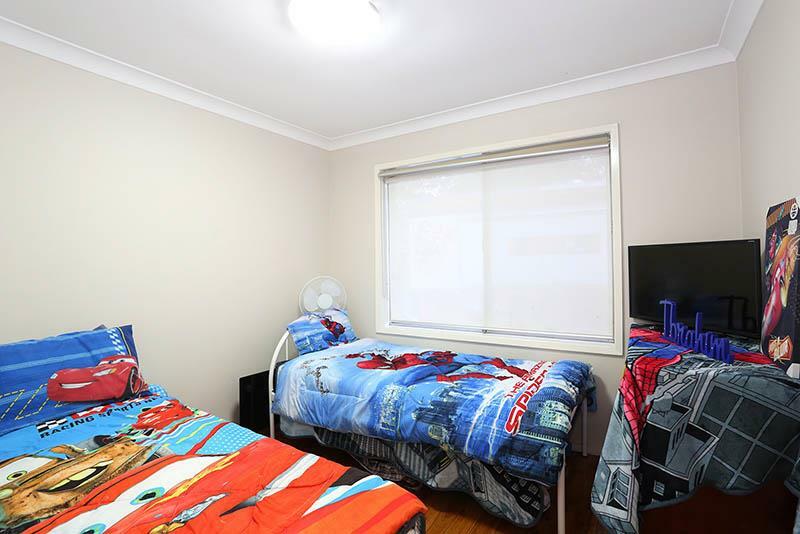 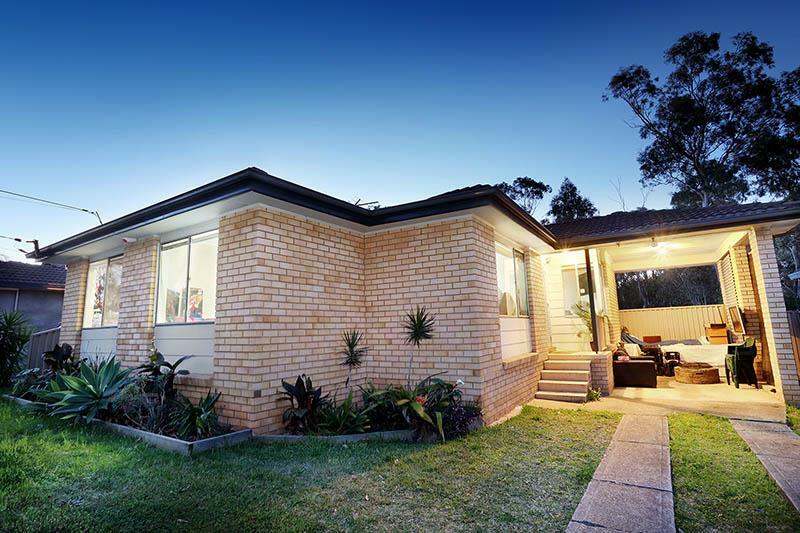 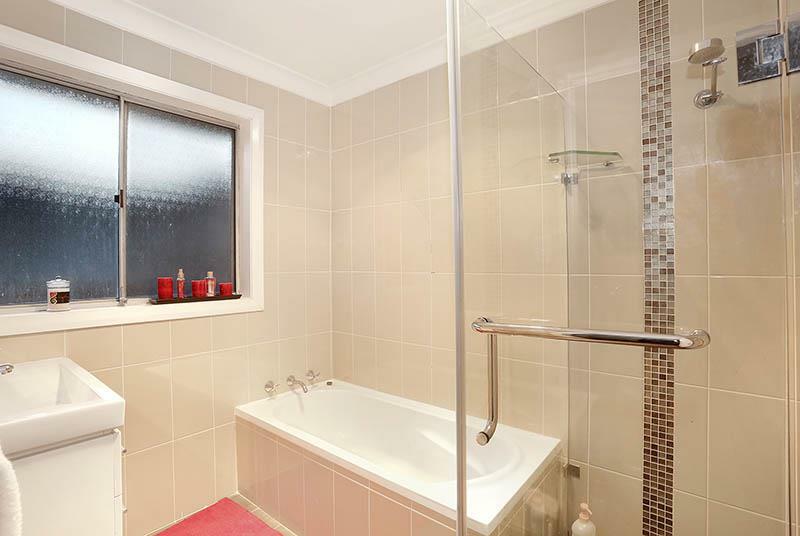 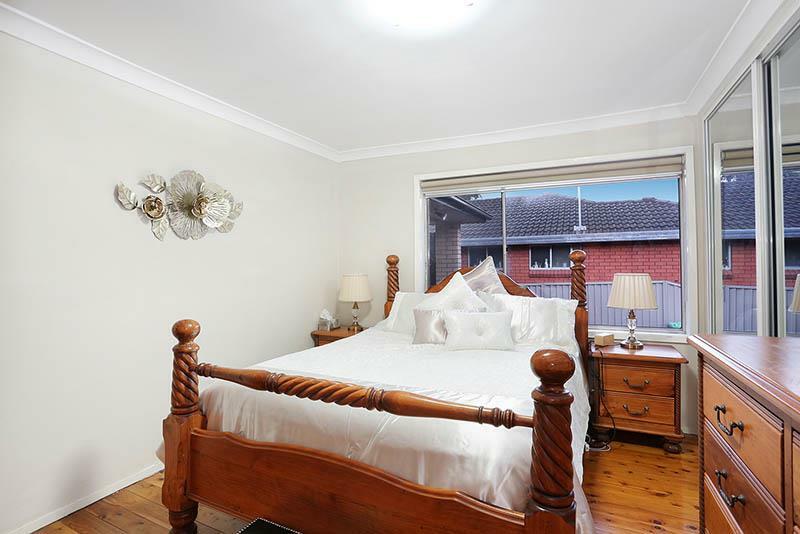 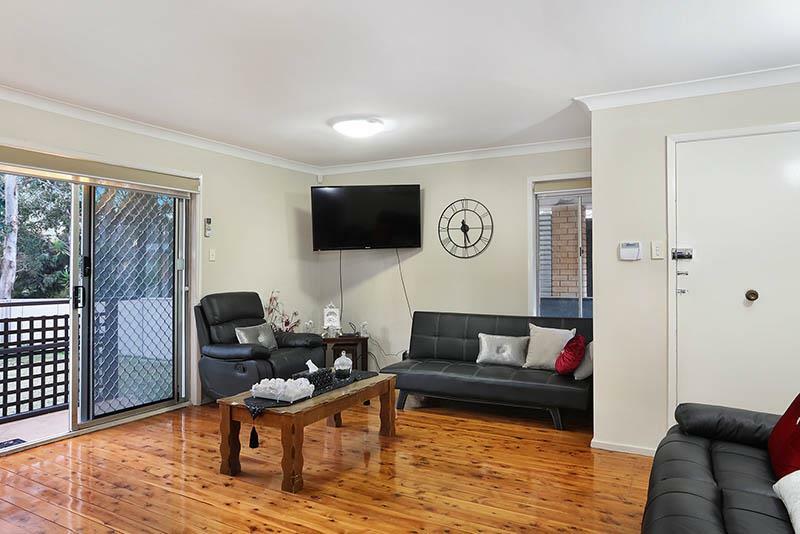 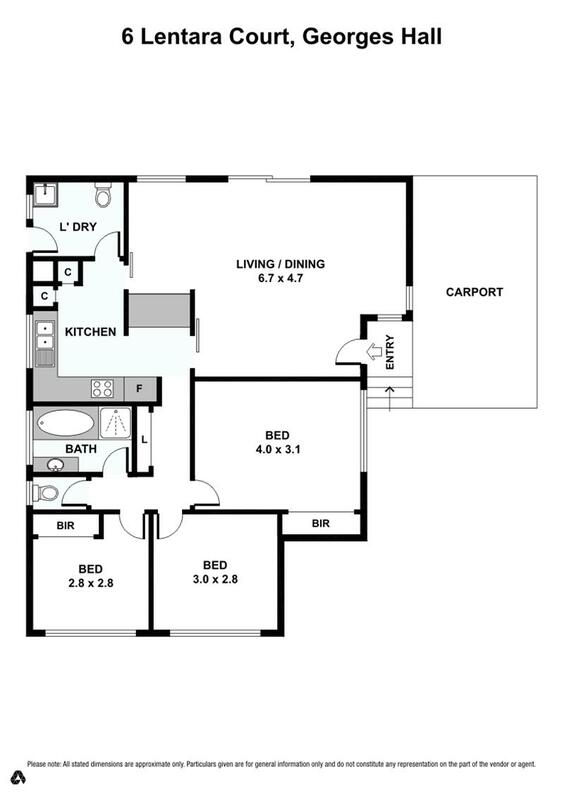 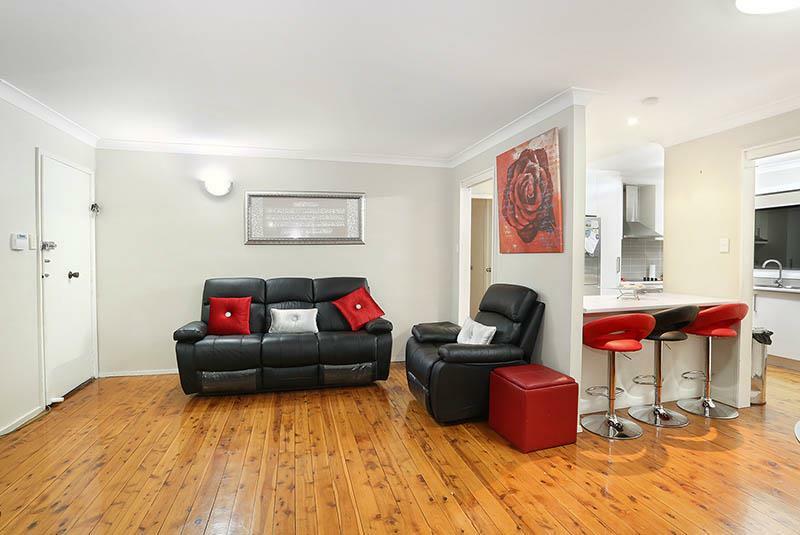 Dear Sam, I am interested in 6 Lentara Ct, Georges Hall, NSW 2198, Listing Number 2640315 which I found on http://www.citywideproperty.com.au.